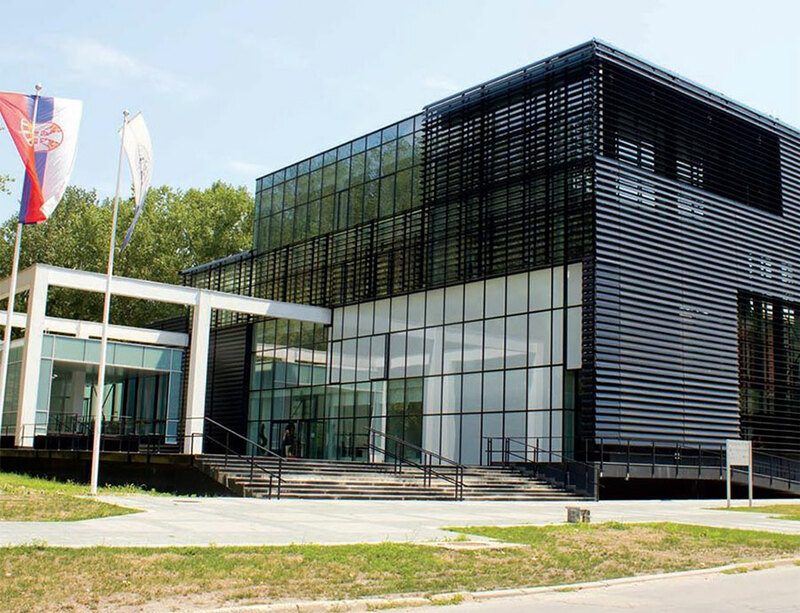 BioSense Institute is a public research and development institution which cross-fertilizes two most promising sectors in Serbia but also globally: ICT and agriculture. Multidisciplinary research is performed in the fields of micro and nano-electronics, communications, signal processing, remote sensing, big data and artificial intelligence, robotics and biosystems, with a common goal to support the development of sustainable agriculture. The Institute founded and hosts one of the first European Living Lab focused on Precision Agriculture – PA4ALL, an open innovation ecosystem that promotes the development of user‐driven precision agriculture.